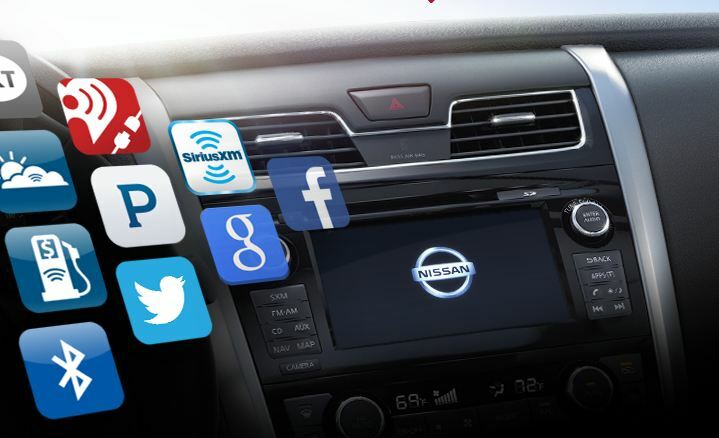 SiriusXM and Nissan announced that Nissan will launch NissanConnectSM Services powered by SiriusXM, in select 2016 model year Nissan vehicles, starting with Maxima, its all-new flagship sedan. The all-new telematics program is Nissan’s first in-vehicle launch of SiriusXM’s connected vehicle services and will feature vehicle security, vehicle health monitoring, remote access services, and more. NissanConnect Services was developed in coordination with Nissan Research Center Silicon Valley. For more information on NissanConnect, please visit nissanusa.com/connect.